David “Allied” Hance, professional Smite player and caster, passed away this afternoon at 25 years old after a year-long battle with cancer, according to a post by LeafreTV, a colleague and friend. One year ago, Allied announced his cancer diagnosis. In response, the Smite developers at Hi-Rez Studios held marathon gaming streams to raise money for his cancer treatments. They also added the “Allied Strong” avatar to Smite, and the avatar has returned once again in light of Allied’s cancer recurrence. 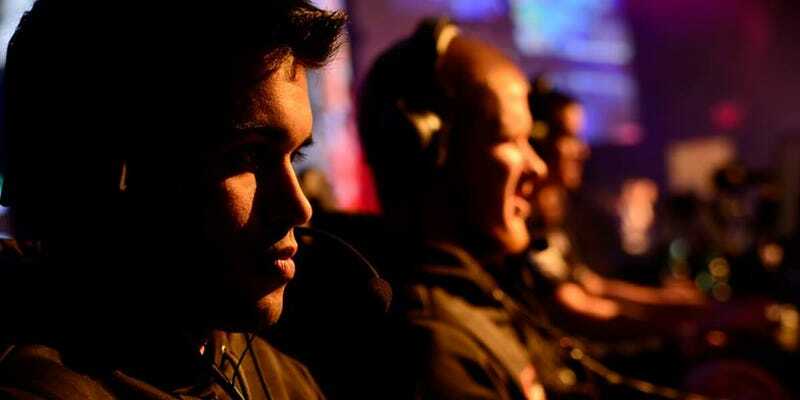 Allied started out his competitive gaming career as a Super Smash Bros. and StarCraft II player. The Super Smash community still remembers him fondly for his Snake plays in SSB Brawl. In 2012, Allied kicked off his years-long tenure as a professional Smite player, eventually getting drafted to teams like compLexity Gaming, Team EnVyUs, and Luminosity Gaming. Also, this “Allied” T-shirt, which was originally created to promote Allied’s gaming streams, is now getting resold with all proceeds benefiting Allied’s family. Fans of Allied have been posting their own stories, tributes, and favorite clips of his games on Twitter using the hashtag #AlliedStrong and in the Smite subreddit.